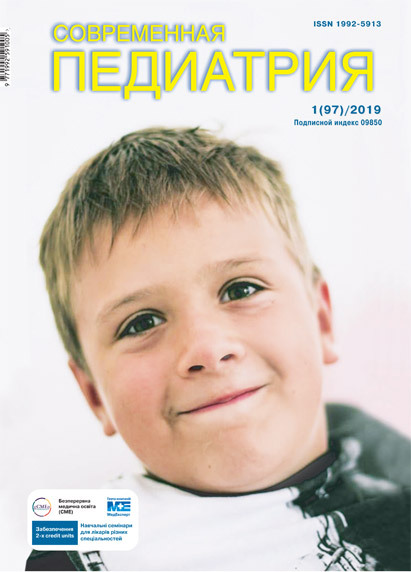 Abaturov A. E., Tokareva N. M.
Probiotic bacteria Bacillus subtilis have antiviral and immunomodulatory effects, and therefore drugs containing these bacteria can have sufficient therapeutic potential in the treatment of acute nonobstructive bronchitis in children. Objective: to study the clinical and immunological efficacy of probiotic bacteria Bacillus subtilis in the treatment of acute nonobstructive bronchitis in children. Materials and methods. There were 40 children aged from two to six years followed-up. In the comprehensive treatment of acute bronchitis 14 children were administered the drug Subalinum® containing the bacteria Bacillus subtilis, the other children received only routine treatment. The severity of the patient's condition was estimated according to the BSS (Bronchitis Severity Score) scale. Laboratory examination included: complete blood count, urinalysis, nasal cytosmear, immunoenzyme techniques. Etiological diagnosis was established on the basis of virological methods. The interferon gamma level was detected by means of «Гамма-Інтерферон — ІФА-БЕСТ А-8752 (Gamma-interferon-ELISA-BEST A-8752)» kit, manufactured by the Vector-Best (Вектор-Бест) company; lactoferrin — by using Нuman Lactoferrin NK 329 Edition 06–16 kit, which is manufactured by Hycult Biotech (USA), neutrophilic α-defensins (1–3) — Human HNP NK317 Edition 08–16 reagents manufactured by Hycult Biotech (USA). Results. In all children, there was acute onset of disease, manifested in catarrhal and general inflammatory syndromes. The use of a drug containing Bacillus subtilis in therapy contributed to a duration reduction of the symptoms, an increase in the lactoferrin level in the oropharyngeal fluid by the period of convalescence, and a combination of IFN-g and antimicrobial factors. Conclusions. The use of Subalinum® containing bacteria Bacillus subtilis, is a pathogenetic method of the acute nonobstructive bronchitis treatment in children. Key words: acute nonobstructive bronchitis, children, immunity, bacteria Bacillus subtilis, interferon gamma, lactoferrin, α-defensins. 1. Abaturov AE, Kryuchko TA, Agafonova EA еt al. (2016). Probiotiki and medical praktika. 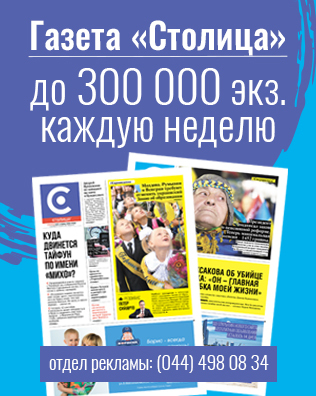 Kharkov: Planeta-Print: 128. 2. Abaturov AE. (2017). Role of probiotikov in forming of microflora for children, reared artificial mixtures. Child's health. 7(12):103-110. 3. Kryuchko TO, Abaturov OЄ, Tkachenko OYa, Tokareva NM. (2018). Children have priority of application of fitopreparativ in treatment of viral respirator infections. Child's health. 1 (13):59–65. doi 10.22141/2224-0551.13.1.2018.127062. 4. Sitnikova EP, Vinnik EV, Rzhanova MG et al. (2009). Application of probiotikov at sharp respirator infections for children, recipient antibiotics. Voprosy detskoj dietologii. 2(7):78. Article received: Mar 27, 2018. Accepted for publication: Oct 14, 2018.